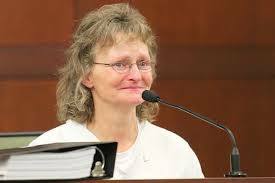 Deb Brown spent 17 years in prison for a murder she did not commit. She was convicted in 1995 of murdering her friend and employer, Lael Brown, who was found shot to death in his home in Logan, Utah. On November 7, 1993, Deb Brown went to her employer’s home to check on him because he had been ailing. She found a pot of soup on the front porch that she had left for him a day earlier. When she used her own key to gain entry, she found him in bed, fatally shot three times in the head. She called police, who found her on the front porch in hysterics. 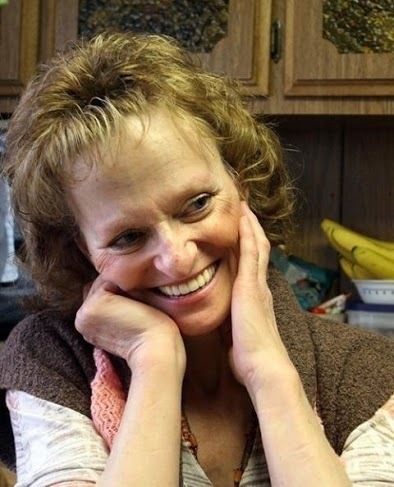 Despite solid evidence of an alibi, a passed polygraph and case built entirely on circumstantial evidence, Deb was convicted of murder and sentenced to life in prison. In 2002, Deb sought help from the Rocky Mountain Innocence Center. After years of investigation, RMIC, in cooperation with Snell & Wilmer LLC, filed a petition seeking a hearing on the issue of Deb’s innocence under a new factual innocence statute that RMIC helped to pass. In 2011, the innocence hearing was held and on May 2, 2011, District Court Judge Michael Direda ruled that Deb was factually innocent. On May 9, 2011, Deb was released from prison. The State appealed the ruling. On July 14, 2013, the Utah Supreme Court upheld Judge Direda’s finding of innocence and Deb was finally able to move forward. She is now the proud owner of a small cafe in northern Idaho.